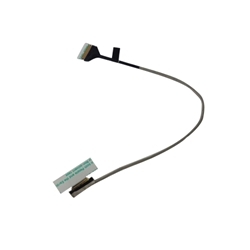 Description: New genuine Acer laptop led lcd cable. This cable is for non-touchscreen version laptops only. Compatible Part #'s: 50.G6GN1.007, 450.06C08.0001.